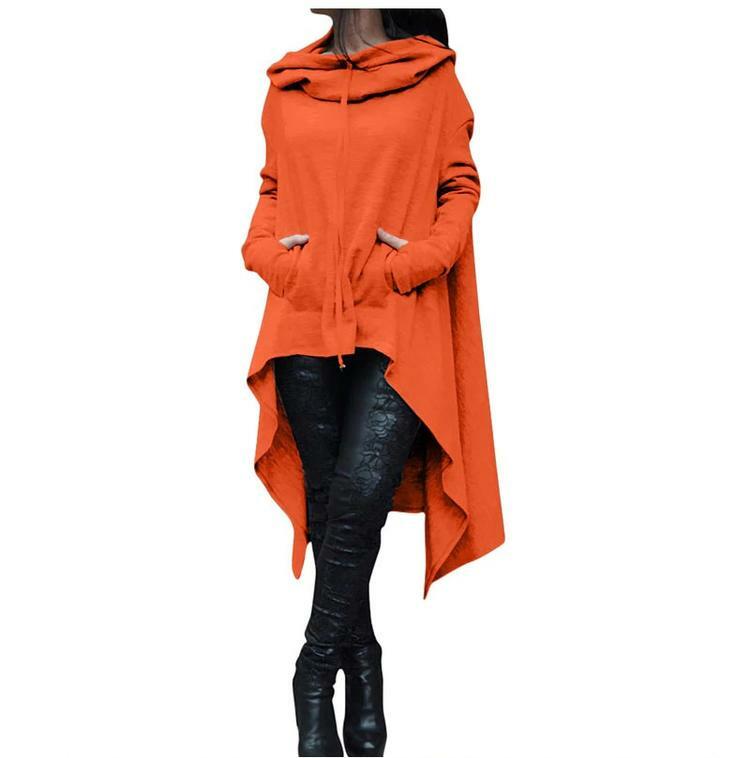 Stay Stylish and Cosy This Autumn & Winter long With Madison Hooded Poncho Coat. With Or Without The Hoody, This Coat Is Both Stylish And Functional. The Pullover Design Keeps The Body Heat in And With Built In Pockets, It Keeps Your Hands Warm And Toasty . Available In Ten Striking Colours And With Sizing From Small to 5XL, There Is A Colour And Size For Everyone. Practical- The Poncho, Pockets And Pullover Design Is Intended To Provided Maximum Warmth And Style. Colours-Available In Ten Striking Colours.